Patrick is the founder of d.lab for Making, a creative learning space for designing, making, and collaboration at St. Gabriel's School in Austin, TX. 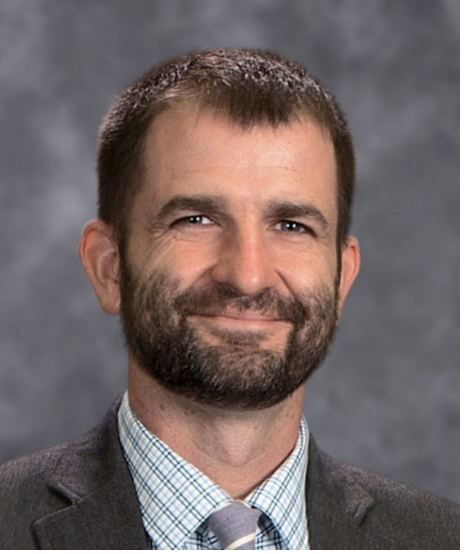 Besides directing the school's STEAM by Design program, he is a lead mentor for the UTeach Maker program for the University of Texas at Austin, a senior fellow of the Thinkery EdExchange Program, and a frequent presenter at conferences including SXSWedu, Stanford FabLearn, and Maker Faire Austin. 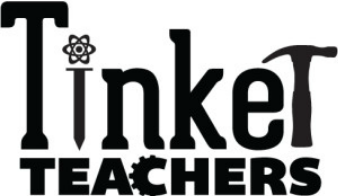 At Tinker Teachers, Patrick provides his expertise in the areas in digital and analogue application fabrication as well as design thinking methodologies. 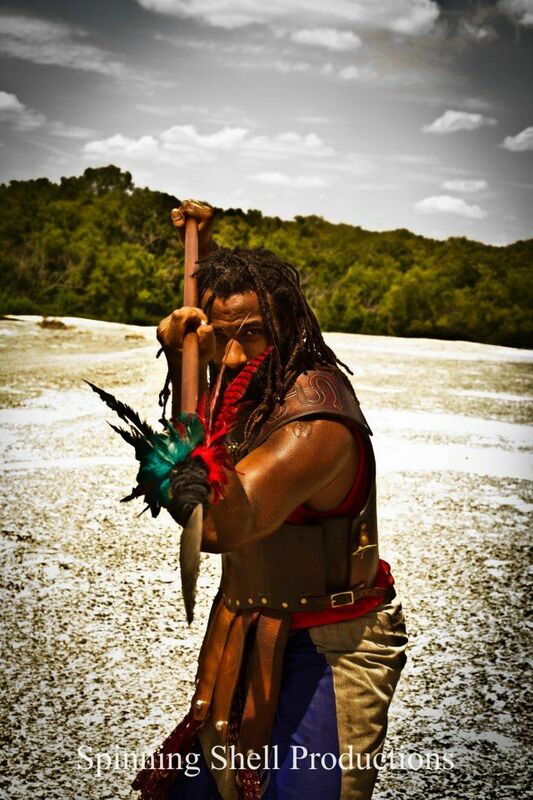 Da'Mon is the Chief Instructor and Founder of Guild of the Silent Sword. His martial arts training began at the age of 6 when his father gave him his first sword. He was fascinated with martial arts and warrior culture. He began his formal training at the age of 9 in Asian martial arts and progressed into African and Middle Eastern martial arts by the age of 17. When not training and instructing, Da'Mon constructs training weaponry utilizing high-density plastic, hardwood, aluminum and steel. Additionally, Da'Mon is an instructor during the summer for Book People's Camp Half-Blood literary camp. At Tinker Teachers, Da'Mon provides his expertise in wellness and analogue application fabrication. learn more about how Patrick's making it happen! for more information about classes, merchandise, and more click below!